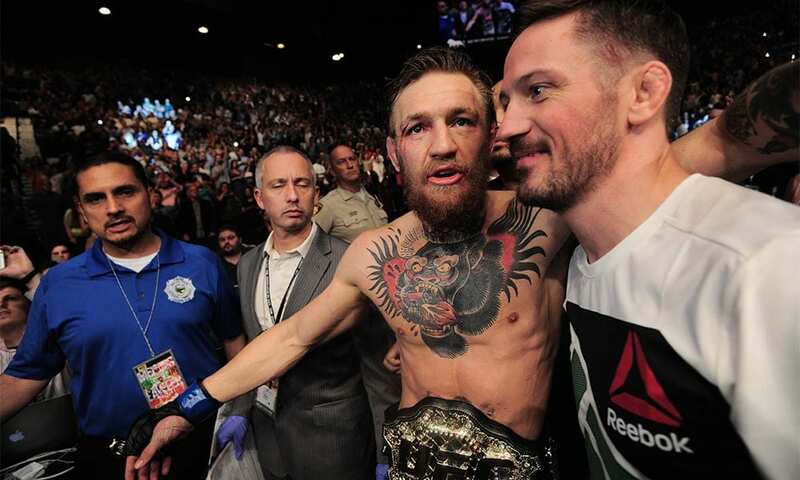 Conor McGregor’s coach John Kavanagh has given an update on his future in the sport of MMA. The former UFC lightweight and featherweight champion has been in the news recently for all the wrong reasons. Everything from legal issues to drama with UFC lightweight champion Khabib Nurmagomedov on social media, yet not for actual fighting. While doing a recent interview on RTÉ One’s The Late Late Show, Kavanagh mentioned that he plans to sit down with McGregor soon to see what the gameplan is going forward. “There had been a couple of texts exchanged back and forth.” Kavanagh said (via MMA Fighting). “I’m hoping to sit down next week and see what the plan is. It turns out that McGregor may have lost his drive after achieving his goals as a pro MMA fighter. However, he thinks that McGregor has been able to get that passion back to compete again. 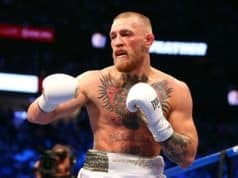 “Training MMA for fitness or recreation is fun, but training for professional fighting is very tough, it’s very tough on the body,” Kavanagh said. “You’re losing all the desire to do those things because it’s either about winning titles or making money, he’s done those, so what was going to keep motivating him, to keep putting him through that grind? NEXT: Betting Odds For UFC 236: Is Max Holloway Favored To Win Interim Title?